Making splashes on a sandy white shore, enjoying beach resort amenities, and just relaxing with the sound of crashing waves are only some of the many ideal ways to enjoy one of the absolute best vacations for kids. 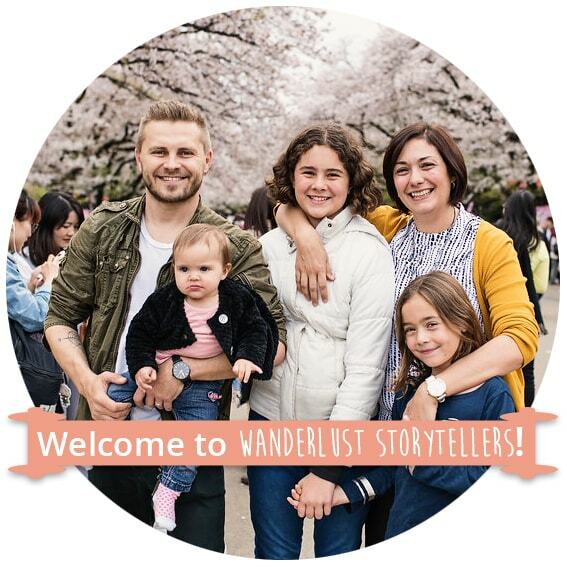 I’ll be listing the best family resorts around the world and detailing the amenities for kids, in the hopes that I can help you find the best resort for you and your family. 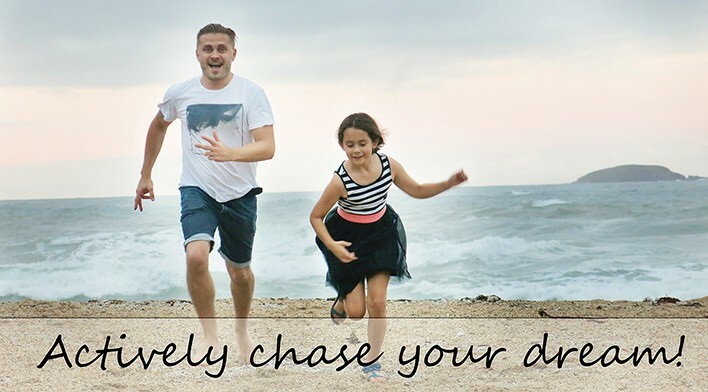 Whilst this post is all about the best family resorts around the world, if you are keen to know what destinations rank for the best family vacations you can grab our FREE eBook here. Grab yours now, don't miss out! Find out which are the Top 10 Destinations that your Kids will LOVE!! As recommended by family travellers world wide! This Caribbean resort boasts its tropical ambience. 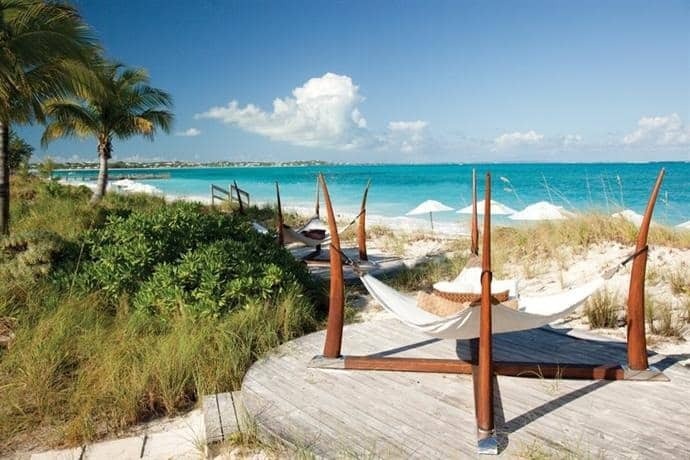 Located on a 12-mile stretch of a white sand beach, the Beaches Turks and Caicos Resort Villages and Spa is a quarter mile from the crystalline waters of White House Reef in Lower Bight Road, Providenciales. 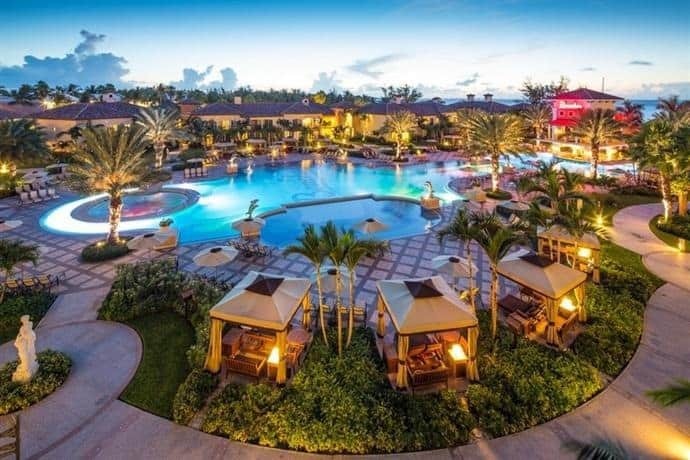 Not only is this resort listed as one of the best family all-inclusive resorts worldwide, but the Turks & Caicos is also one of the best family vacation spots. You can enjoy the sun and enjoy the unlimited food and drinks at 21 eateries and 15 bars set across 4 villages, boasting 10 pools and a water park with surf simulator! The resort is a smoke-free property, so you can waft the fresh tropical breeze. They also feature a Kids Kamp, Red Lane Spa, unlimited watersports, scuba diving, and vibrant Liquid at Beaches Night Club. 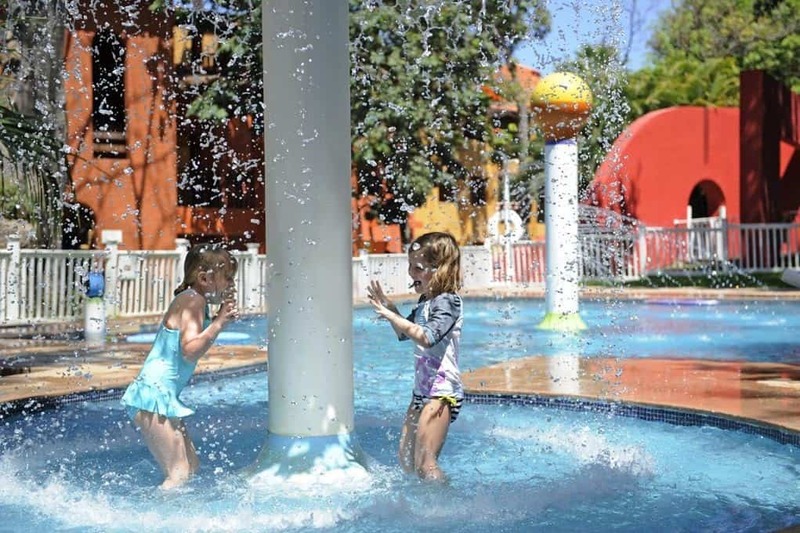 Kids may enjoy their water and land activities offered by the resort. Water activities include kayaking, snorkelling, sailing, and windsurfing. Land activities include fitness facilities, tennis, soccer, aerobics, dancing, and volleyball. Kids can enjoy socializing with other kids in their inclusive Children’s club. They also have an arcade game room, children’s pools, and waterslide. It is pretty easy to see why this is one of the best Caribbean all inclusive resorts. If you’re into mountain hotels, Cavallino Biancon in Strada Reiza, Italy is the best to give the mountain feels for you and your kids! This might just be the best all-inclusive resorts for kids as it includes a spa with kid-friendly treatments. You can enjoy the healthy indulgence in their Wellness and Spa Center. While children enjoy the wellness programs and the spa treatments, parents can enjoy the chic environment. Their amenities include their fitness centre, kid’s club, free wifi, spa and swimming pool. 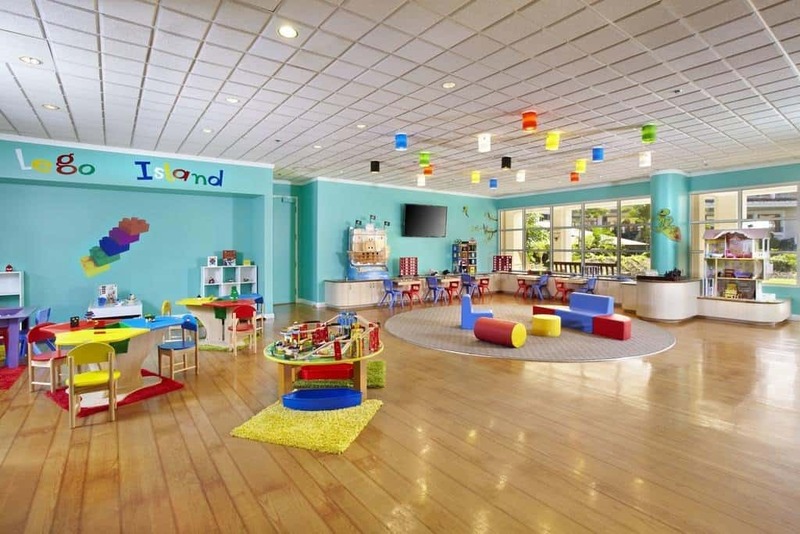 These amenities welcome kids for them to enjoy their stay and make it memorable. Even Forbes talks about why this is the world's best family holiday in their article here. Another all-inclusive family resort is located in Ixtapa, Mexico. This child-friendly resort has many amenities your kids may want to enjoy. It also happens to be one of the best all inclusive family resorts, so if you haven’t been yet, maybe it is time to book that trip! They offer to babysit for children aged 4 months – 7 years old for parents to enjoy some bonding time with themselves. They also have a baby restaurant, feeding room, and corner. Children aged 4-10 years old may enjoy the resort’s playground and eat at the Children’s Restaurant. The resort offers a lot of club activities designated to a range of ages. 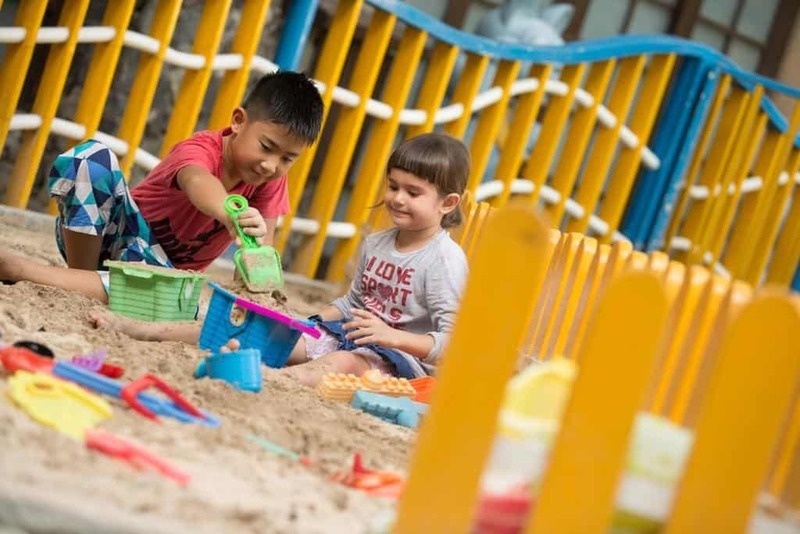 The clubs are as follows: Baby Club Med is for babies 4 to 23 months old, Petit Club Med for ages 2 to 3, Mini Club Med for ages 4 to 10, and Juniors’ Club Med for ages 11-17. These clubs include sports activities, artistic activities, and games. They also have free wifi, swimming pool, golf, and tennis. If you are after the best vacations for toddlers, then this might just be the resort for you! This island resort is very well suited for family vacations and bonding. It has activities and amenities your kids would truly enjoy. Grand Wailea resort is located in Hawaii. The rooms have spectacular views to the tropical vibes. This might just be one of the best family beach vacations. The internet is accessible with the area covered by wifi. They also have a golf field and tennis court. The kids will enjoy the hula experience at The Rock with lego walls and video games. Teenagers may also enjoy The Spot, Teen Lounge playing video games, table tennis, air hockey, foosball, and pool, and enjoying the snack bar. They also have video games over Ohana Hale. They can interact with other kids at Camp Adventures. They can also enjoy the Fishpipe, the world’s first ever rotating barrel pipe. 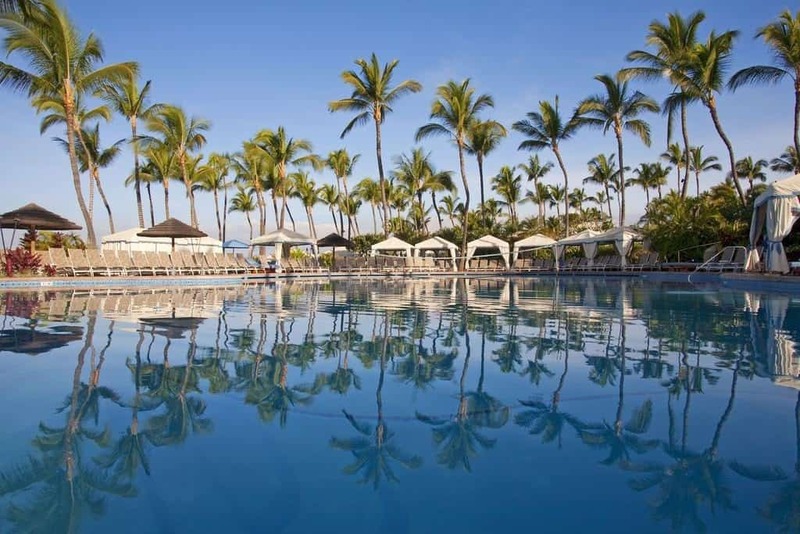 Kids may enjoy the Hawaiian culture in the Poolside Workshop. I think that my kids will tell you all that this is one of the best resorts for kids! 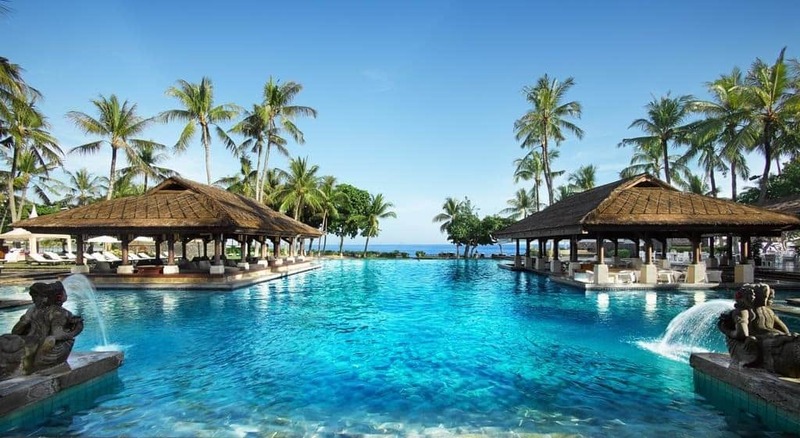 Let’s take a trip to Southeast Asia in Jimbaran, Indonesia. 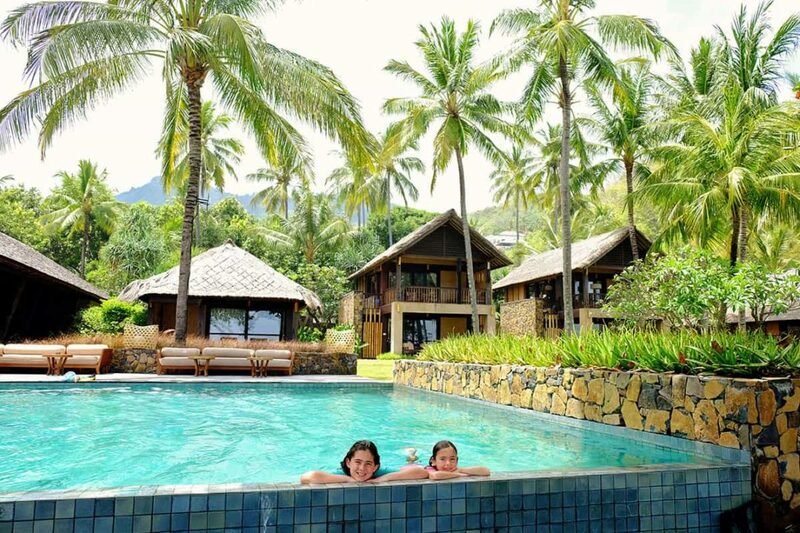 You may experience the Asian tropics, and your kids might enjoy the activities this resort has. This resort is a good place to take your kids. The place is wifi covered for easy internet access. The resort features a spa that uses local skin products. They also have physical training like yoga, Pencak Silat Martial Arts, and Tennis. Their Kid’s Club is basically more into the culture and using Indonesian wares. It is said to have been the setting for The Lord of The Rings. This resort has a misty vibe that would help you relax and bond with your family. The place is wifi covered. They have a lot of fun family activities kids would surely enjoy. They have horseback riding. You can enjoy sceneries on horseback witnessing stunning misty mountains. 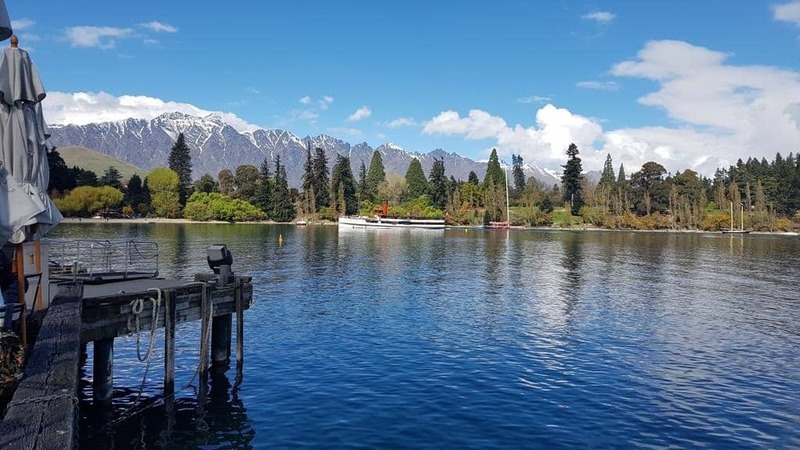 They also have Dart River Safari, Exclusive Skipper Canyon Adventure, Meet the Artist Tour, Wine Tours, Quad Bike Tours, Earslaw Cruises and Farm Tours, Lord of the Rings Tour, and Glenorchy Photography Safari. Photography enthusiasts and nature lovers would definitely enjoy this activity. They also offer short walks to Queenstown Gardens, Bob’s Cove, Twelve Mile Delta, and Moke Lake Loop. There are also hikes to Routeburn Flats, Mt. Crichton Loop – Sam Summer’s Hut, and Sawpit Gully. 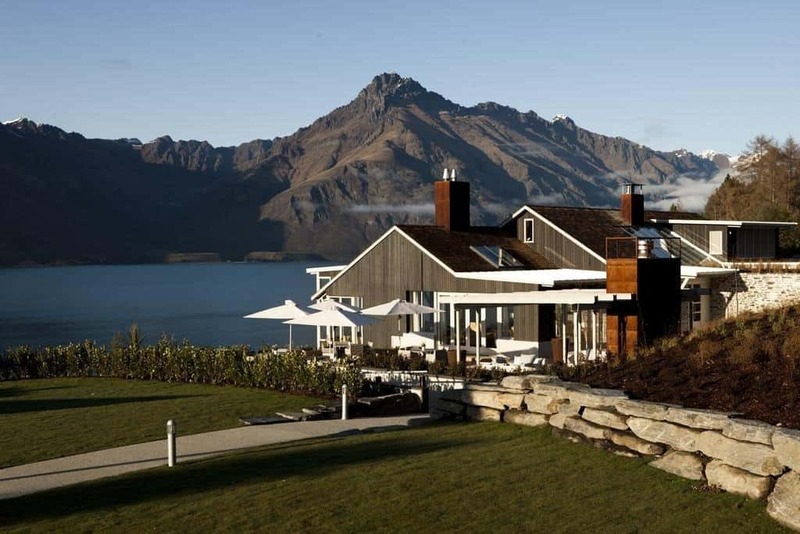 They also have a golf course, snow skiing, Milford and Doubtful Sound, and Fly Fishing. A holiday oasis within an oasis, this hotel is part of the Pine Cliffs Resort community. 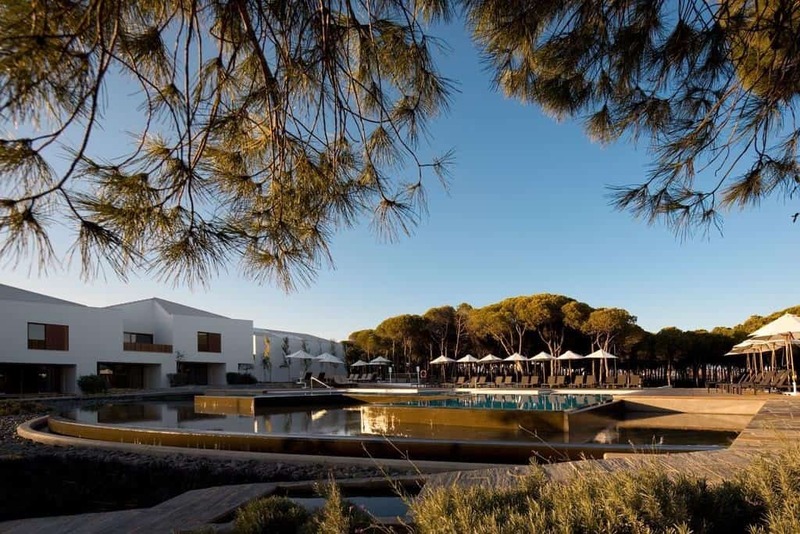 The sprawling property features a full-service wellness centre, a tennis academy, multiple swimming pools, a stunning 9-hole golf course, a golf academy and one of the top hotel kids' clubs in Europe. It is located in Albufeira, Portugal. This hotel is child-friendly and has a lot of activities to offer. 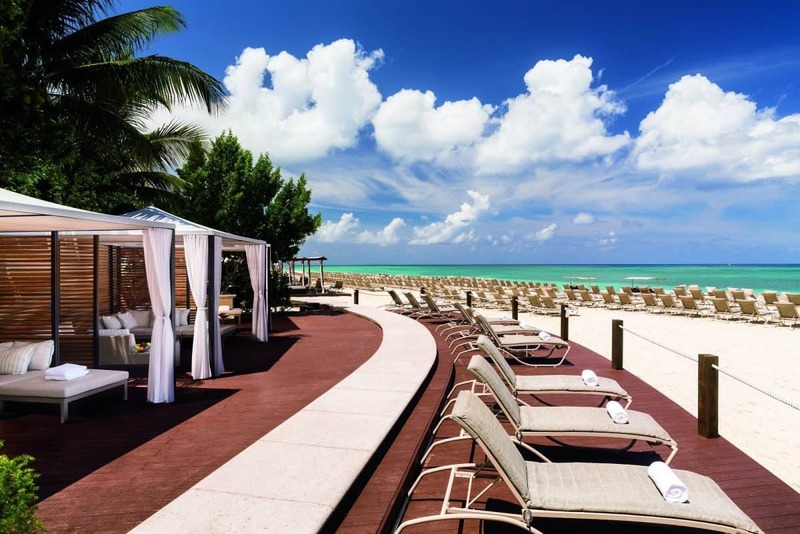 One of the most famous resorts and hotels in the world is the Ritz Carlton. This resort is as luxurious as it is child-friendly. It is located at Seven Mile Beach, Grand Cayman. Their amenities and activities include a golf course, tennis court, swimming pool, spa, restaurant and Kid’s Club. The entire place is also covered by wifi. 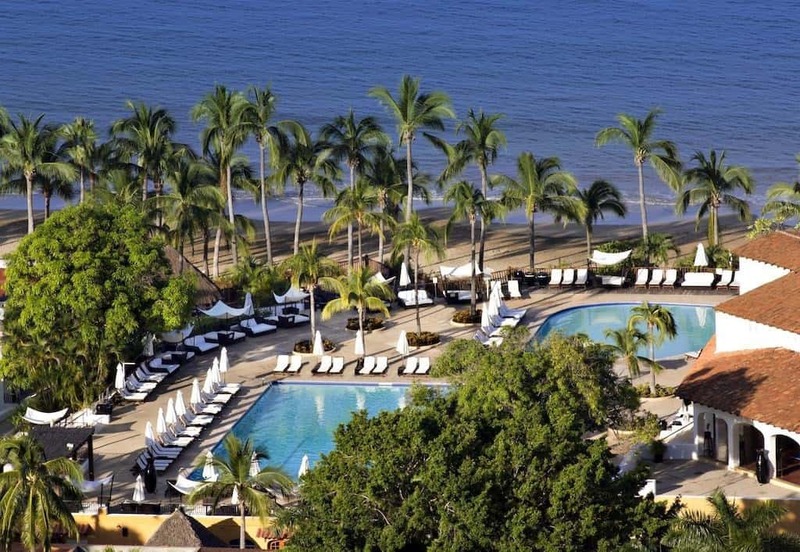 The lavish beachfront and its vast historical background is one of its features making it one of the must go place. This resort is a garden of activities for the perfect family vacation. 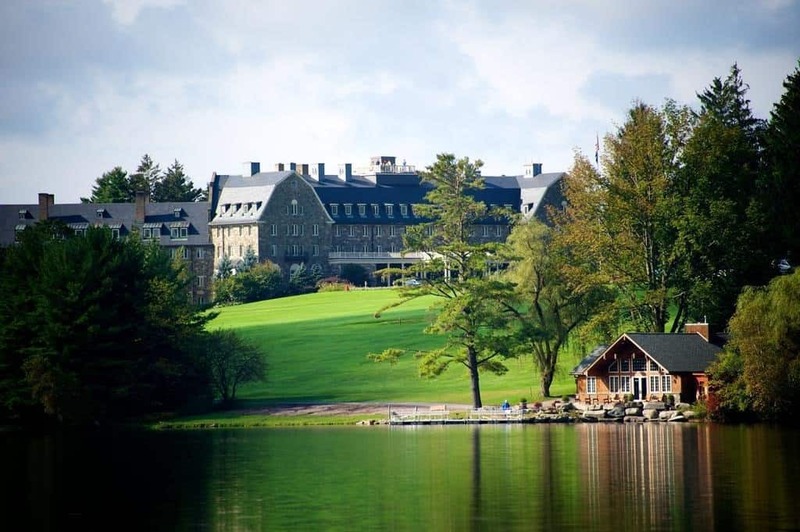 This resort is located in Skylodge PA, United States. At this resort for all seasons, activities include spa treatments, horseback riding, archery tag, paddle boarding, white water rafting, ice fishing, tobogganing and skiing. 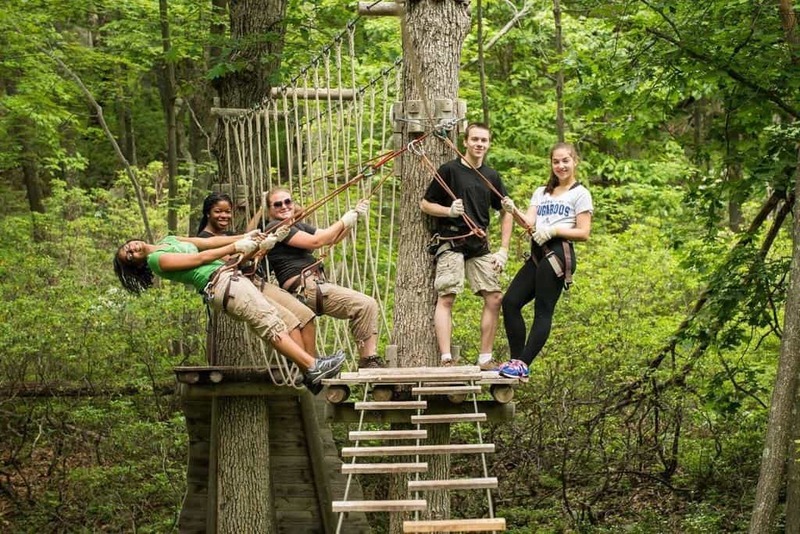 Most pastimes are geared for all ages, but the property also features special golf and tennis clinics for ages 10 to 17, and Camp in the Clouds (4 to 10 years old) with age-appropriate nature hikes, rock climbing, horse education and more. When you're travelling with kids in tow, we recommend choosing one of the charming cottages with gas fireplaces and spacious porches for a relaxing family stay. Although best known as a ski destination, Whistler is also a great place to take the family for a warm-weather getaway. The amenities are as follows: Restaurant, Spa, Business Center, Fitness Center, Golf Course, Kids Club, Meeting Room, Swimming Pool, and pets are allowed. 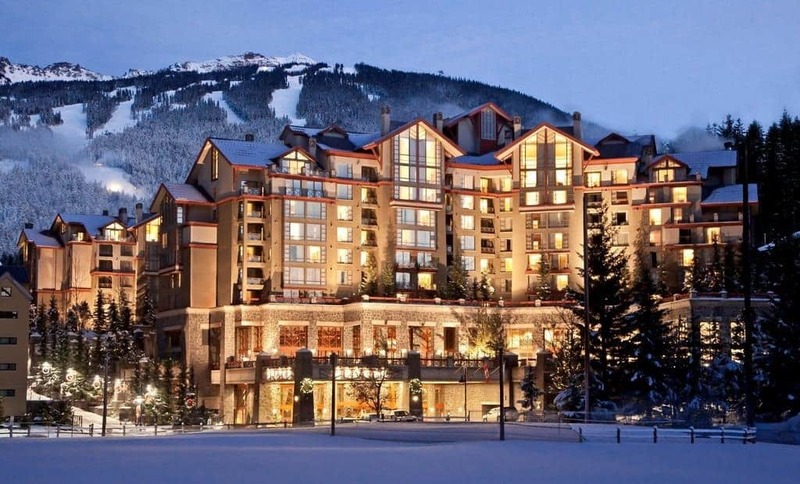 Whistler Resort and Spa will be the perfect place if your kids love skiing and other snow activities. These top picks are just places for you and your kids to enjoy. They are places to discover and know your kids better through better communication and bonding. 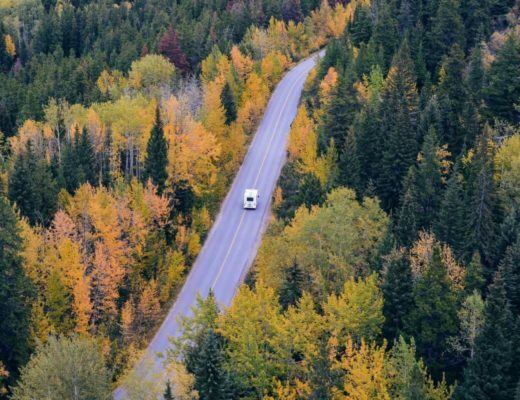 Just remember that the best way to enjoy the trip is to be spontaneous and have the trip well-planned. Do you have the best all-inclusive beach resorts that you can share with us? 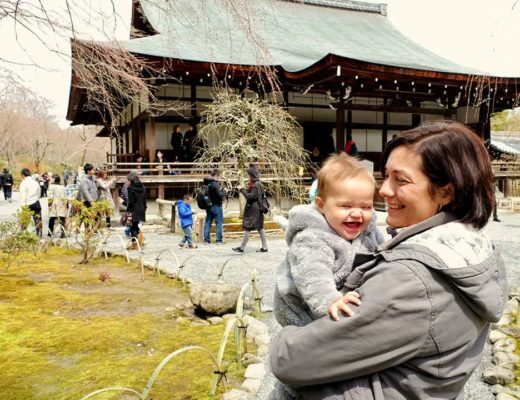 Which of these best places for family vacations would you like to visit next?